Print, copy, scan and fax with the complete range of all-in-one office copier printers for home offices to large departments. 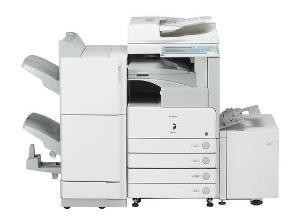 Copy machine on lease or hire. Kyocera photocopier machines. Xerox document solutions.